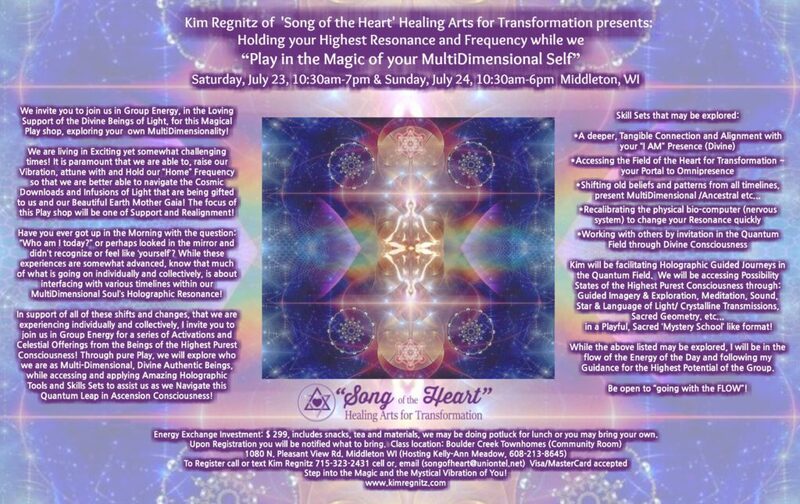 Kim Regnitz of “Song of the Heart” Healing Arts for Transformation presents…. Holding your Highest Resonance and Frequency while we…. We invite you to join us in Group Energy, in the Loving Support of the Divine Beings of Light, for this Magical Play shop, exploring your own MultiDimensionality! We are living in Exciting yet somewhat challenging times! 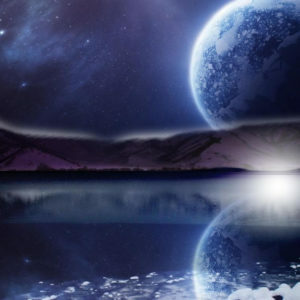 It is paramount that we are able to, raise our Vibration, attune with and Hold our “Home” Frequency so that we are better able to navigate the Cosmic Downloads and Infusions of Light that are being gifted to us and our Beautiful Earth Mother Gaia! The focus of this Play shop will be one of Support and Realignment! Have you ever got up in the Morning with the question: “Who am I today?” or perhaps looked in the mirror and didn’t recognize or feel like ‘yourself’? While these experiences are somewhat advanced, know that much of what is going on individually and collectively, is about interfacing with various timelines within our MultiDimensional Soul’s Holographic Resonance! 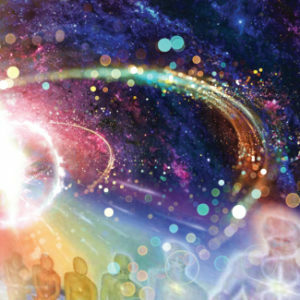 In support of all of these shifts and changes, that we are experiencing individually and collectively, I invite you to join us in Group Energy for a series of Activations and Celestial Offerings from the Beings of the Highest Purest Consciousness! Through pure Play, we will explore who we are as Multi-Dimensional, Divine Authentic Beings, while accessing and applying Amazing Holographic Tools and Skills Sets to assist us as we Navigate this Quantum Leap in Ascension Consciousness! A deeper, Tangible Connection and Alignment with your “I AM” Presence (Divine)! Shifting old beliefs and patterns from all timelines, present MultiDimensional /Ancestral etc.! Recalibrating the physical bio-computer (nervous system) to change your Resonance quickly! Working with others by invitation in the Quantum Field through Divine Consciousness! Kim will be facilitating Holographic Guided Journeys in the Quantum Field facilitating your Unique Hologram We will be accessing Possibility States of the Highest Purest Consciousness, through: Guided Imagery and Exploration, Meditation, Sound (Group), Star and Language of Light/ Crystalline Transmissions, Sacred Geometry, etc. in a Playful, Sacred ‘Mystery School’ like format! Weather permitting; we may be going to a nearby area in Nature for part of the class! While the above listed may be explored, I will be in the flow of the Energy of the Day and following my Guidance for the Highest Potential of the Group. Be open to “going with the FLOW”! Energy Exchange Investment: $ 299, includes snacks, tea and materials, we may be doing potluck for Lunch or you may bring your own Lunch, upon Registration you will be notified what to bring!